Great day on the water today. Slick calm conditions and a few fish around. We started out inside the break looking for a wahoo. We had a couple bites but couldn't hang on to anything. 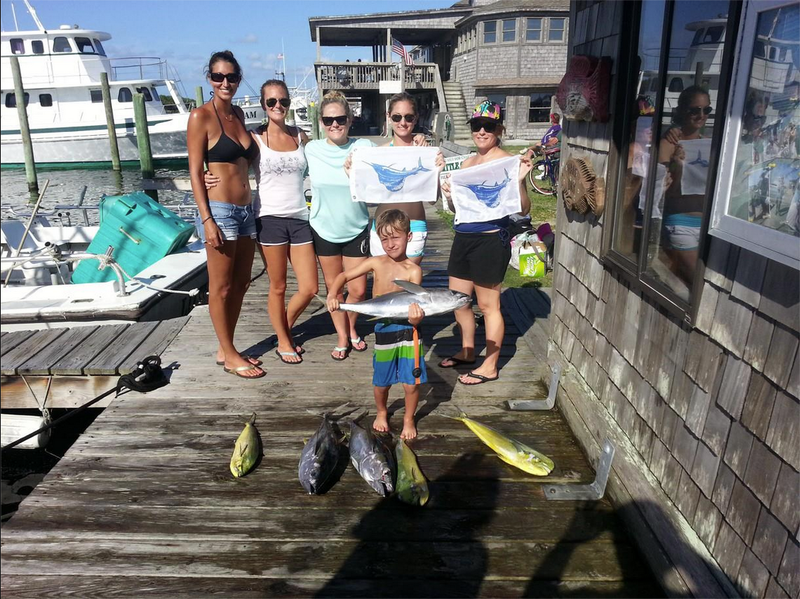 I decided to work offshore a little deeper and we found the birds on some yellowfins. We got covered up a couple times and managed to hang on to a few. Just had a few ladies on the boat today so it was a bit hectic at times. 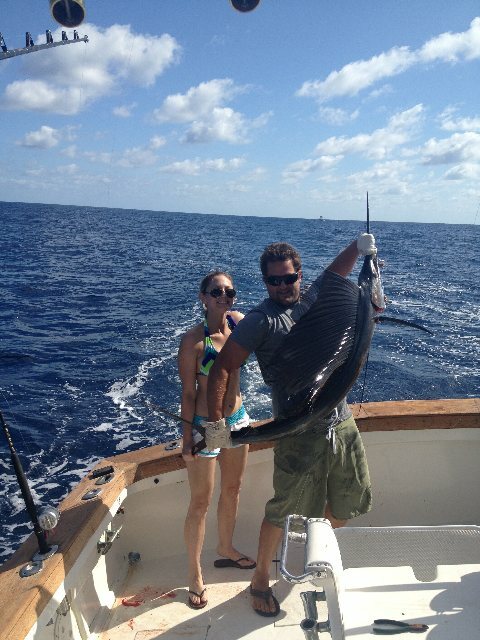 In the middle of all that action we caught a couple sailfish and a few dolphin.